My Boyfriend Hates Makeup: Giveaway! MBHM Sponsors A Prize! Enter In This Post! Giveaway! MBHM Sponsors A Prize! Enter In This Post! I am sponsoring a prize in a giveaway from Life of a Mad Typer! Life of a Mad Typer is celebrating a big milestone on Facebook of 10k likes! 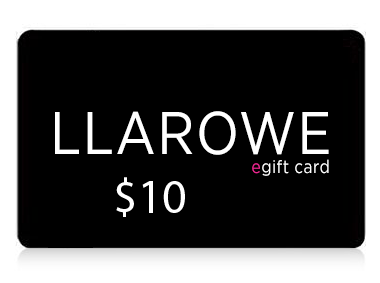 So in honor of this milestone we are teaming up with bloggers and brands to bring you an awesome giveaway to celebrate. From Life of a Mad Typer. 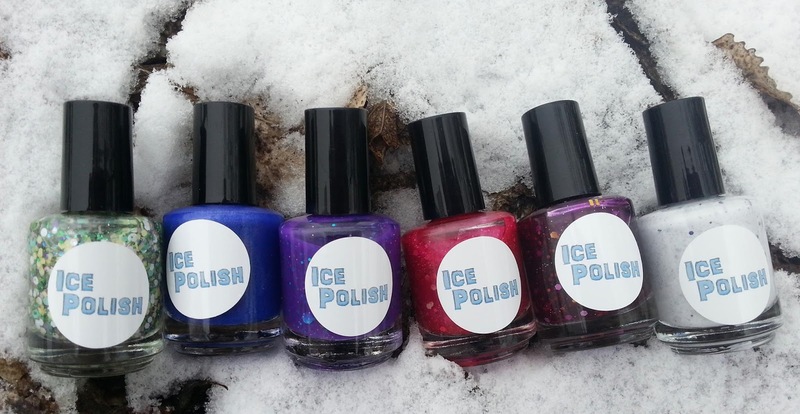 3 Polishes from Ice Polish the brands choice. 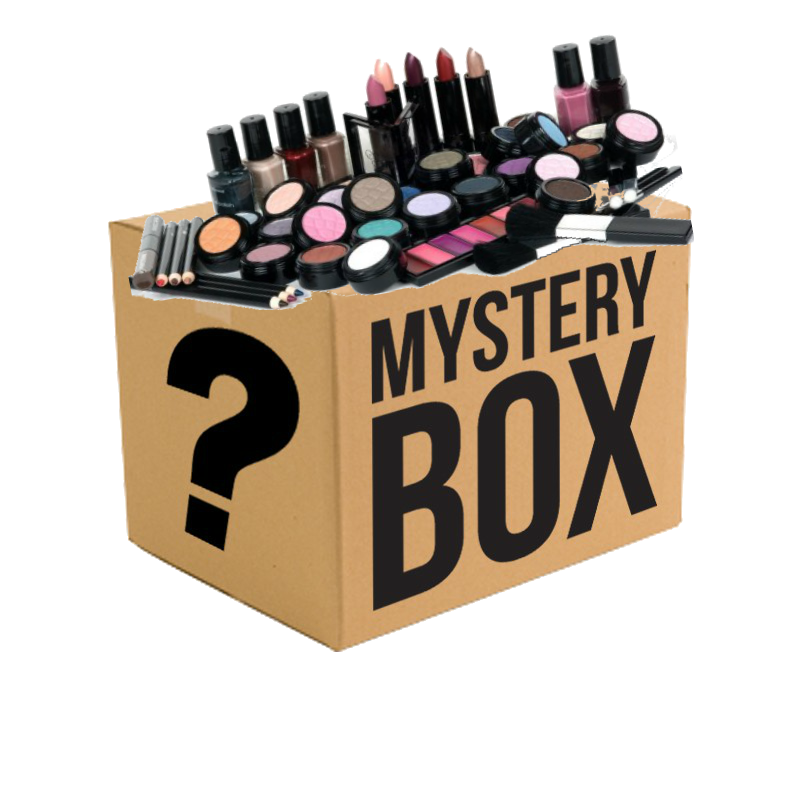 $25 Mystery Box of Drugstore brand makeup. 3 Polishes in winners choice. 4 pack of Verity polishes. 18 + only. USA only Entries will be verified Winner will have 48 hours to verify or another winner will be chosen. This blog is not responsible for shipping or lost prizes. 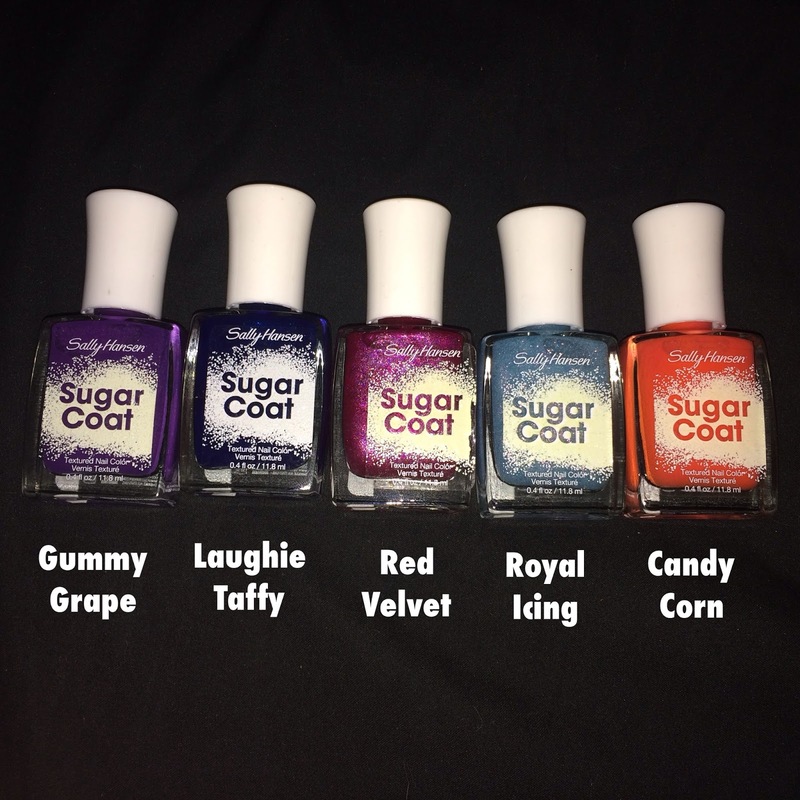 I like the sugar coat polishes. I've never tried Ice, Northern Star, or Verity, so I would have to say one of those. I like the Sally Hansen set - Royal Icing is one of my lemmings. The sugar coat looks pretty interesting to me! The mystery box would be fantastic! !